Whether it's spring, summer, or fall, D&D Mulch and Landscape has got you covered. We have been delivering mulch and providing professional landscape services to the neighborhoods of Watertown for over 25 years. 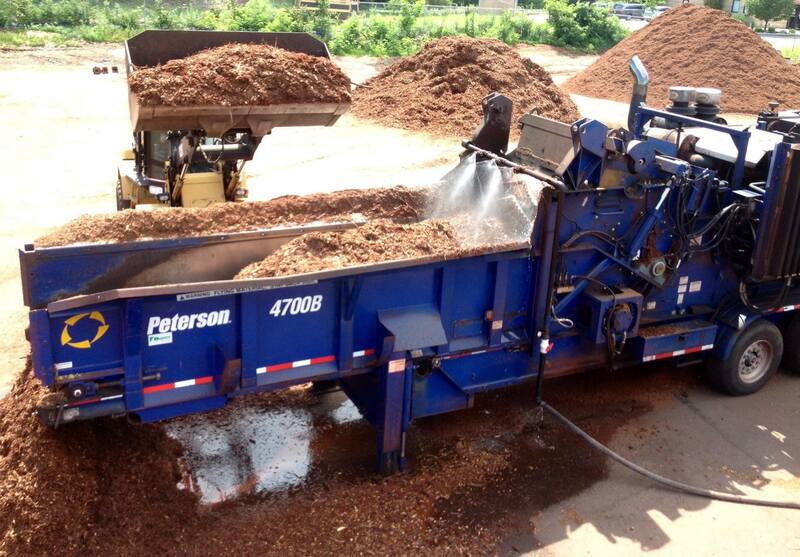 Call us today at 1 (800) Mulch-Pro, or visit our website to place an order with our service specialists. From all of us at D&D, we hope to see you soon! 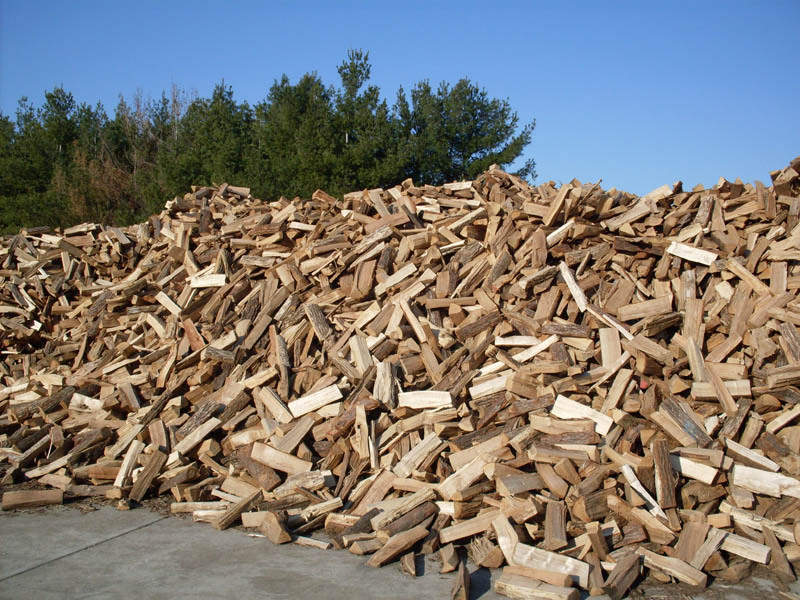 We deliver bark mulch, screened loam, and stone to most areas in Watertown; however, a delivery may occur. We currently have 13 convenient locations in MA and RI. Generally, customers are not at home when we make delivery. We understand that your time is as valuable as ours. 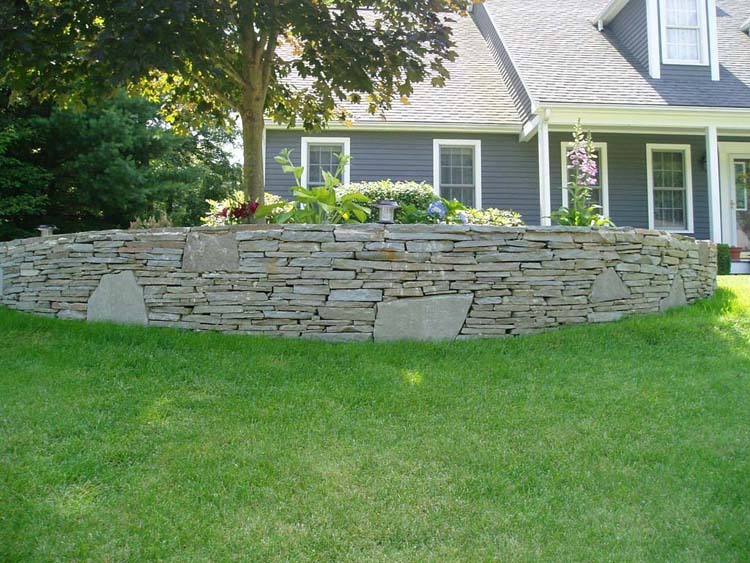 Furthermore, we landscape both residential and commercial properties in Watertown from installing new lawns and plantings, to new patios and stone walls. All estimates are always free, and we try and make times that are convenient to you. 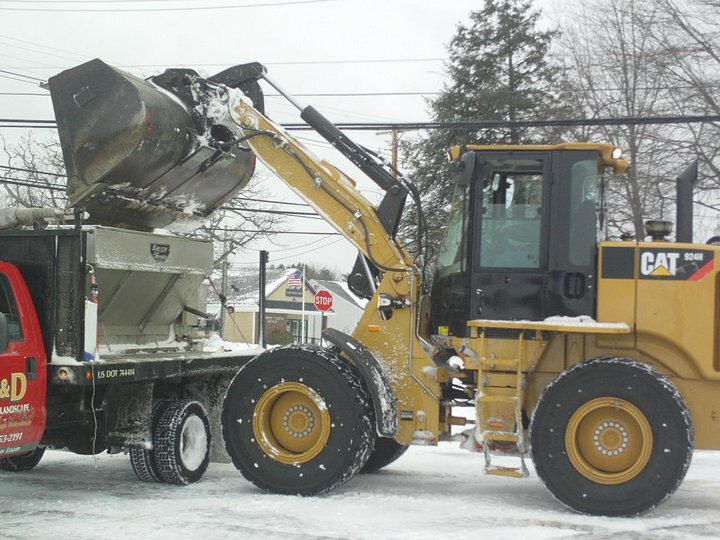 From large shopping malls to small residential projects, we at D&D Mulch and Landscape maintain the same high level of service for all of our clients.